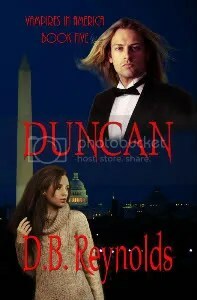 I’m guest blogging this week at Paranormal Haven, talking about why I write about vampires. There’s a RAJMUND giveaway as part of my guesting, so you should check it out HERE. 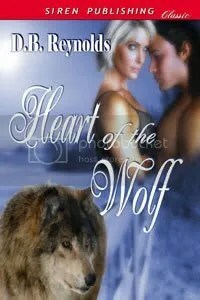 And for those of you who were turned off by Siren’s “strandbucks” requirement for HEART OF THE WOLF–and I was pretty surprised by that myself–Amazon is now offering my werewolf e-novella in their Kindle store for immediate download and no minimums! HERE’s the link to Amazon’s Kindle store. Speaking of Amazon, they’ve finally dropped their price to match BN.com (partly, I’m sure, because I reported the lower price – LOL) although they still haven’t managed to put up the cover on search yet. Sheesh. But at least the price is up to date! 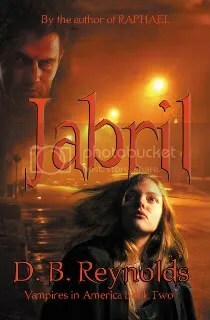 RAJMUND ON AMAZON. 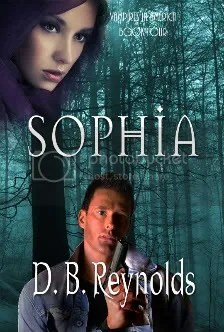 And finally, don’t forget to drop in at Blog Faery’s Battle of the Sexies and VOTE FOR RAPHAEL! The voting link is in the right column, Battle of the Sexies, Vote Here. Click the banner and it will take you to the ballot. 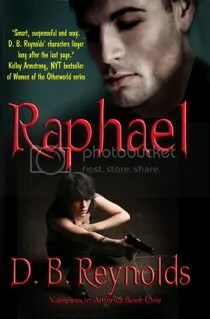 Cyn’s not on the Alpha Female ballot, but Raphael is up for Alpha Male. So VOTE NOW! I already voted 🙂 Go Raphael!